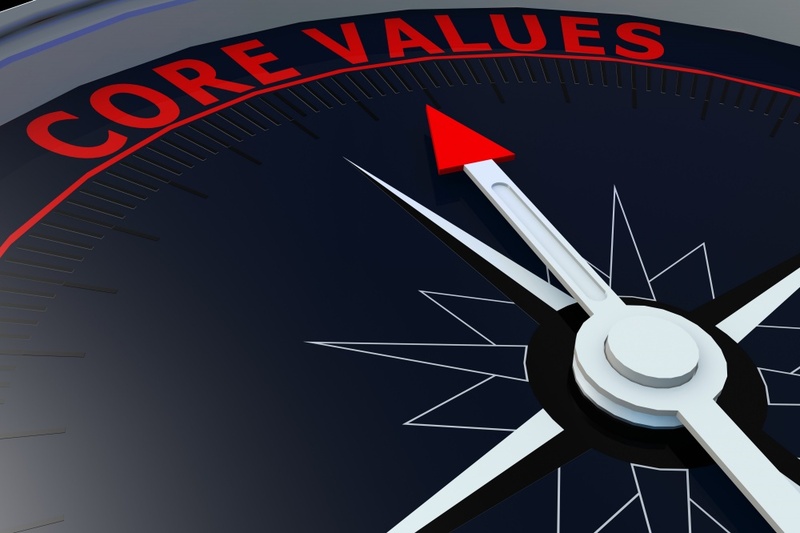 Our values define who we are and form the foundation of our culture. They are shared by everyone across all levels of the organization. They guide our actions and behaviour, and influence the way we work with each other and the way we serve our customers. Customer focus – our goals are aligned with our clients’ goals. Reliability – consistently deliver quality, secure and timely transportation. Dedication – our teams are the key to our success. Flexibility – continuously adapt to changing environments and customer needs. Diversity – our multi-cultural environment is the foundation of our international business. Integrity – our business practices are ethical, honest and fair.